Israel removes metal detectors from Holy Site – Royal Times of Nigeria. Israel decided on Tuesday to remove metal detectors it had placed at the entrance to a holy site in Jerusalem’s Old City and replace them with smart, less obtrusive surveillance means, a Cabinet statement said. Israel installed metal detectors at entry points to Al-Aqsa mosque compound in Jerusalem after two police officers were fatally shot on July 14, triggering the bloodiest clashes between Israelis and Palestinians in years. 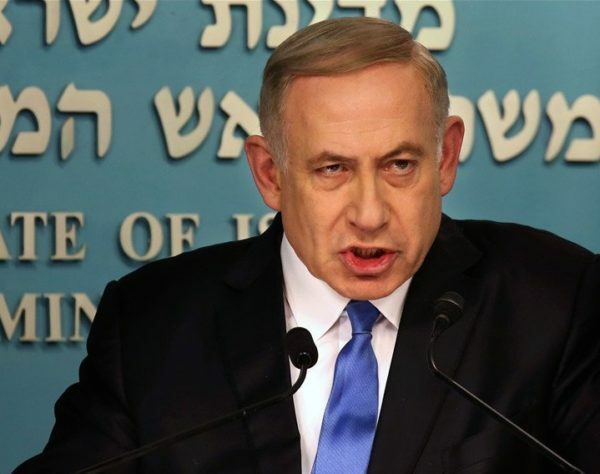 The spike in tensions and the deaths of three Israelis and four Palestinians in violence on Friday and Saturday have triggered international alarm and prompted the United Nations Security Council to convene a meeting to seek ways of calming the situation. 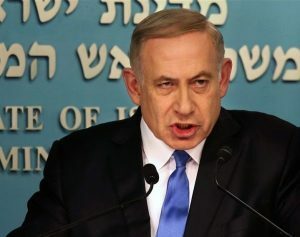 Prime Minister Benjamin Netanyahu’s Cabinet voted to remove the detector gates after a meeting lasting several hours convening for a second time on Monday after it had broken off discussions a day earlier. A statement issued after the forum of senior ministers concluded their meeting said they had decided to act on the recommendation of the security bodies and replace the detectors with “smart checking” means.